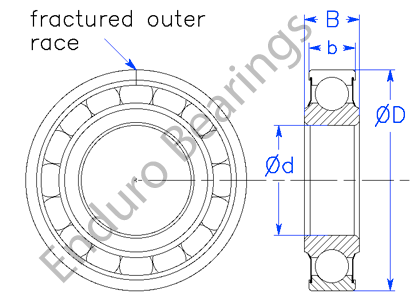 Insert bearings for mast guides, chain sheaves, pulleys, etc. -Fractured outer race allows for maximum complement of balls increasing load capacity. -Low cost compared to other types. -Able to withstand a combination of radial and axial loads. 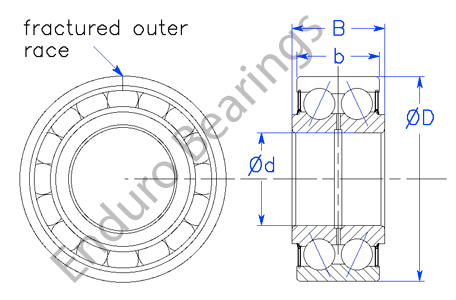 -Self contained; unlike many roller types, no thrust washers, shims, etc. are required.